Microsoft is the first name which pops up in the mind when it comes to productivity suites on Office. It is well known fact that Microsoft Office is very popular and used very widely, also it is very impossible to see a computer system which does not have Microsoft Office in it. We all know that Microsoft Office is a benchmark for almost all its competitors. Many of the users of Microsoft thinks that there is nothing else like Microsoft Office in this whole universe. Apps released by Microsoft is very unique and productive. It is also well understood that all users can’t afford very expensive Microsoft Office, also it is well known that every user also don’t require Microsoft Office for their work. There are many free productivity suites having lots of features which most of the users care for. If we talk about the user interface of Libre Office that it is not as elegant as the present version of Microsoft Office 2013. 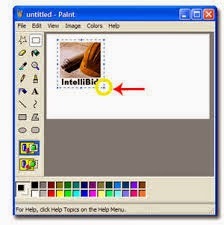 It can be easily noticed that the user interface of this is very much similar to the user interface of Office 2003, so it lacks the ease of accessing navigation ribbon. So, it is clearly understood that the user interface of this app is very much usable. The most important thing about Libre Office is that it can easily recognize the files created in Microsoft Office. So, if you are having the files created in Microsoft Office and you are switching to Libre Office then do not worry as you need not to create them again. Libre Office is smart enough to recognize those files. Here you can edit, alter and work on the files created in Microsoft Office. The good thing about using Libre Office is that you can enhance its applications just by installing an extension. This can be easily done by visiting Libre Office extension page and downloading the required extension as per your needs. Libre Office is available in two formats. First one is “Libre Office Fresh”, and another is “Libre Office Still”. 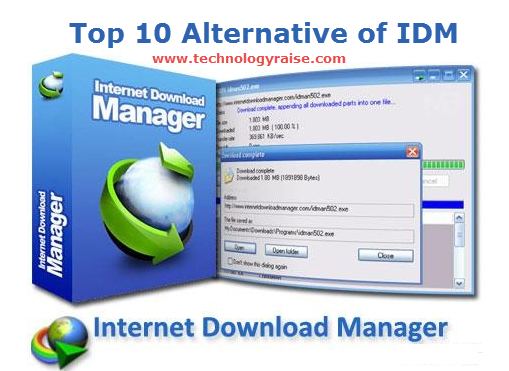 Both these versions are available free of cost over the internet and both of them includes all newly introduced features, however you may find some little issues while using this newly launched application. If you want to enjoy this application hassle free then I would like to suggest “Libre Office Still”. The most wonderful thing about Libre Office is that it is available in a portable version, so you can easily carry your personal office suite in your Flash Drive. Generally, Libre Office has proved to be a great office program. It’s not much close to Microsoft Office, but considering it's free we can consider it to be the best alternative to Microsoft Office. Some people who play on their mobiles want games that can be finished in one sitting. Others, however, like to challenge themselves and test their gaming prowess by playing complex strategy titles. Strategy games have come a long way in providing quality entertainment to gamers. Casino games may be the most popular genre in the mobile market today – what with generous free chips that both free and pay-to-play providers give to their players – but strategy is slowly, but surely, making a name for itself. The success of some of the most popular titles out there like Clash of Clans and Game of War encourage a lot of mobile developers today to keep creating games for the strategy genre. If you love challenging games on your mobile, here are three of the best new strategy games that you can download. Is one of the most successful franchises out there that has been ported to different gaming consoles over the years. It’s nice to see that the legendary 2D side-scrolling action game still hasn’t lost its charm and made a success out of its first ever tower-defense title (the game has over 70 million downloads now). In Metal Slug Defense, players need to defeat the forces of the undying General Morden, and reclaim the Earth from the invading alien army. Players can also test their mettle by going head-to-head with fellow players from across the globe. 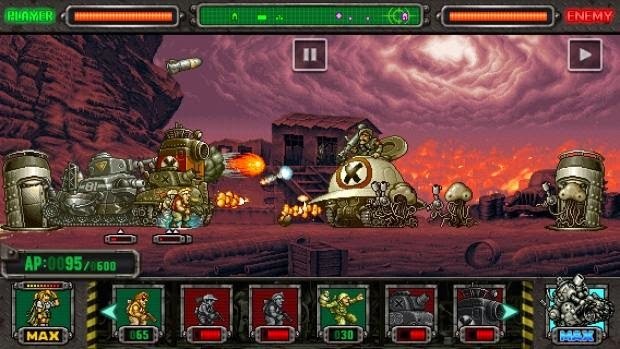 Metal Slug Defense is free for both iOS and Android users. Heroes of Might & Magic III HD Another classic title makes it successfully to the mobile platform! is quite possibly one of the most beautifully-designed strategy games for the mobile today. Along with epic battles, players are treated with sharply-rendered, hand-drawn animations, accompanied by an amazing score from award-winning musician Austin Wintory. In this game, players need to lead a band of farmers, townsfolk, and warriors, as they all flee from the horrific grip of the Dredge. There are over 25 playable characters in the game, each having its own strengths and weaknesses. 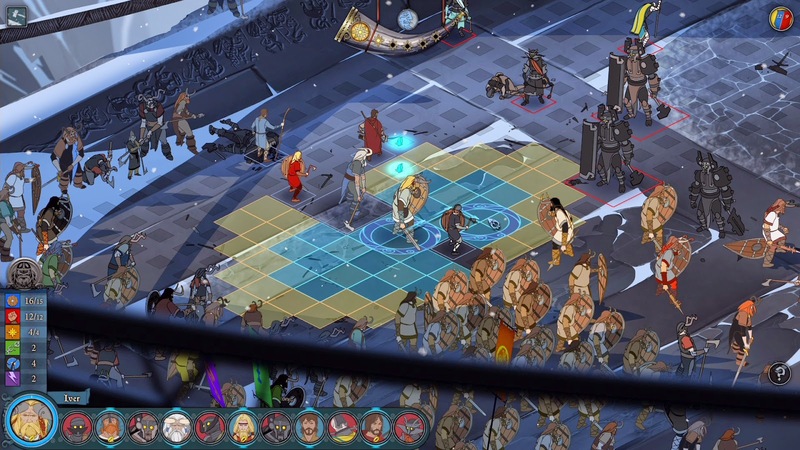 The Banner Saga is priced at $9.99 and can be played by both iOS and Android users. It's easy to build a blog, but hard to build a successful blog with significant traffic. A blog with no traffic is just like a supermarket without any shoppers. No traffic – no business. So it is vital to take smart steps to boost the traffic of your blog. Let’s look at a few tips to increase blog traffic. 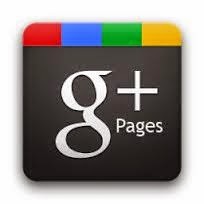 If your blog can be identified as a business or brand, then create a Google+ Page for it. If not, use your personal Google+ profile to connect with your blog audience. The primary step is to create a comprehensive profile or page that completely describes who you are, what expertise you bring to the table, how to find your blog, what your blog is about, and what makes it special. 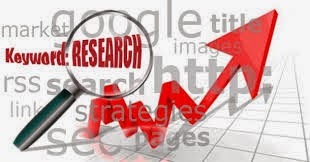 Advertisers in the current business world have spent millions and billions of dollars looking for, properly researching and finally determining where the various consumers with different tastes and characteristics log in together and how they can be targeted with promotional messages. 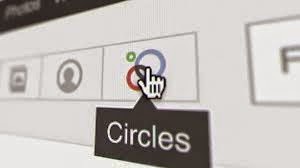 Once you've smartly and proficiently created your account for Google+, you need to begin connecting with other Google+ circle members. You should search for users you know first. Then look through the people they take after to find more interesting people to take after. 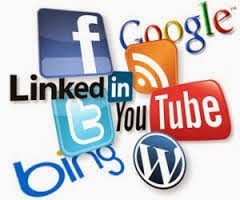 Due to the wonderful traffic on social media websites like twitter, google+ and Facebook, it is much easier for you to use these websites to increase the traffic of your blog. Google+ circles can prove to be very useful when you want to promote your blog, or want existing users to invite more readers to your blog. If you're someone who can produce design, take photographs, illustrate or even simply create entertaining doodles in Microsoft Paint software, you should leverage that talent on your blog. 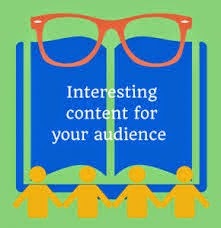 Don't simply distribute links to your blog posts over and over. That's boring and will be viewed as excessive self-promotion. 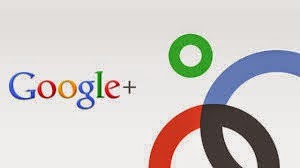 Your Google+ stream of updates should be interesting and meaningful to your audience, not spammy. Not surprisingly, a huge part of showing up in search engines is targeting the terms and phrases your audience are really typing into a search engine. It's tricky to realize what these words will be unless you do some research, and fortunately, there's a free tool from Google to help called the Adwords Keyword Planner. 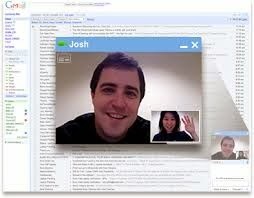 Google+ joints are video chats between up to 10 Google+ members. You can have a joint and promote it as a small virtual webinar or tutorial session. Think of how you can tie a video chat session with your blog topic and what kind of valuable information you could share in such a session. 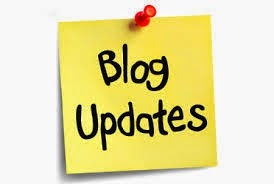 Update your social media and blogging accounts on a regular basis with brand new contents and blog posts, and make sure that you spend a considerable amount of time liking commenting on other members' updates also. The web was not made for static, text-just content! Readers appreciate links, as do other bloggers, site owners and even search engines. 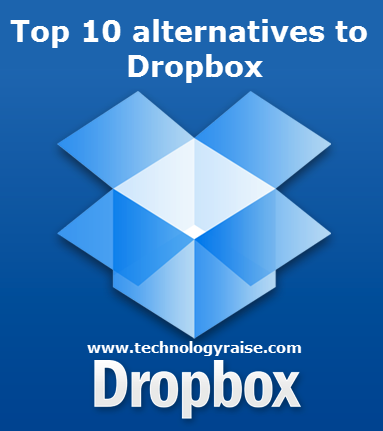 Dropbox is a standout amongst the most popular cloud storage service suppliers all around the globe. It's Google's item with an extremely solid number of users, giving a ton of options of home users and business arrangements. But, in the same way as whatever other service, Dropbox also has a ton of defects and various users think it’s not what they are looking for. Considering the same circumstance, there are various other cloud computing and file storage service suppliers or simple Dropbox alternatives. You can choose anybody as indicated by your need and requirement. This wonderful alternative provides 5GB of free storage, which is easily expandable for an expense. It has its solid point in the coordination with other Google services, for example, Google Docs. It also gives tools that permit you to work in a group on the same files. 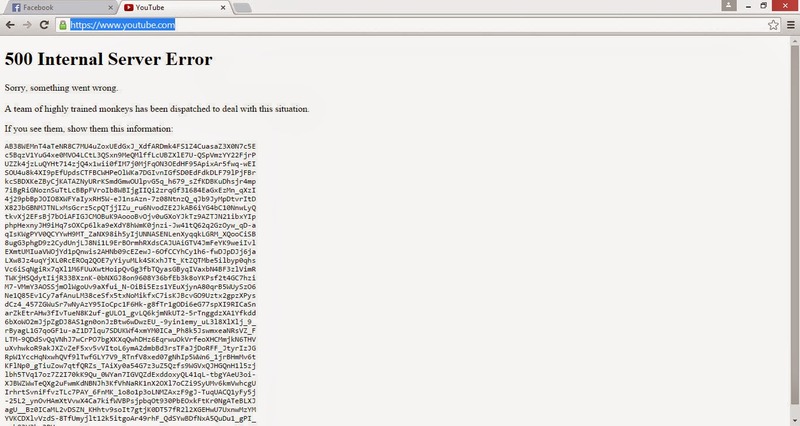 Google Drive is available for all operating system platforms. Box.com is one of the best Dropbox alternatives, with various potential it has effectively reached to the level of development. Many companies depend on the box, because its secure, takes a shot at any device, and tends to address the needs of small businesses to the Fortune 500 companies. We couldn't miss the service of "synchronizing to the cloud", the Redmond software house gives you 7 GB free space, subsequently beating off rivalry. The qualities of the service are better coordination with Windows 8 and with Microsoft Office 2013. You can also alter office files straightforwardly online with the assistance of Office Web Apps. Wuala's solid point in their service is safety. Indeed, the files are properly and efficiently encrypted before its passed out to the server, regardless of the possibility that you may still be on your computer. When these are sent for proper server encryption, you will just have entry to them through Wuala. The fundamental bundle offers you storage space of 5GB for no cost at all, which can be increased by buying additional space or welcoming new people to join the service. Team Drive has strong points in their calculation of AES-256 encryption. In 2012, they also won the Award in IT Security affirmation of the safety standards. It provides storage space of 2GB and goes up to almost 10 GB with the component of referrals. Sugar Sync offers the "regular" 5 GB that you can raise by paying a small charge. The client as of now has a decent level of development having reached version 2.0. All the force and speed of the Amazon server is at your service. Its speed is the quality of the service and in addition straightforwardness. You have 5 GB free and are upheld by a greatest size of a solitary file of 2 GB. For each one record, you can connect up to eight devices and you can't make the content public. This program is different from Dropbox and various other cloud storage services because other than the standard client for file synchronization, you can also use Cloud top which is a genuine desktop environment with adaptable applications to suit your needs. It is as though you have a virtual machine, open whenever by means of the Internet, which uses Cloud Me as a hard drive. Bit torrent Sync is an extremely lightweight application that permits you to impart a folder between numerous devices connected to a system, be it nearby or public. In which all the devices are "equivalent" and trade information between among them. This is the alternative above all else geeks have. As the name proposes with this web application you can make your own cloud home. Practically speaking, it is a genuine content management system. The Facebook messenger app was deemed as the most hated app in the App store this week. This is because instead of allowing its users to converse within the official Facebook app, the company is now forcing users to further install its separate messaging app for users in order to be able to converse with their friends. It is due to this step that Facebook Inc. is receiving widespread criticisms and negativities. About 92 percent of more than 64,000 active Facebook users have awarded the Messenger app with a puny one-star rating on App Annie over the past months. But iOS users are in luck as they can use the messages tab in the official Facebook app once again with a simple workout and avoid the need to download the standalone Facebook messenger app. But the only drawback to this seems to be fact that it does not appear to be a permanent fix to the problem. A user reported that after using the messaging feature of the Facebook app for 24 hours with this fix, it reverted back and prompted “install messenger” once again. But one can simply apply the workout to remove the prompt again easily. Go to the Messages tab in the official Facebook app. When you do so a new page will prompt you to install the messenger app. Simply tap on the install button when it does. 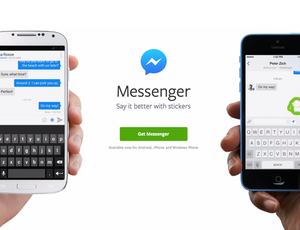 The messenger page will be launched in the App store, where one can begin the download. Here’s the trick now, as soon as the app begins to download simply delete it. Yes don’t let it download fully. Also don’t let app to be installed. Now go back to the official Facebook app and tap onto the messages tab, and find it to be working smoothly again. If you are really set against being forced to use a standalone Messenger app by the company, this is a good option to ignore it despite it to be sounding like too much of work. It is a sub-par app with not much good reviews about it and no substantial added features to drive one into downloading and installing another app. Most users already have too many other apps installed in their devices and do not have the storage space to spare for an app whose functionality is nothing more than the previous messaging feature of the official Facebook app. Another reason for the widespread hatred is due to the fact that Facebook Inc. did not think about asking the user’s opinion or permission before adding this unnecessary feature to their system. Being one of the most extensively used social networking app Facebook has the highest number of active users in the recent times. So asking the users’ opinion before adding this important change into the system is only a fair demand on the users’ part. Another drawback is the fact that iPhone cannot run these 2 different apps in a single screen which makes it more complicated and annoying to use. Some people are also complaining about missing the Facebook chatheads from the Facebook home, which was quite fun and very user friendly in the first place. Why would the company change and get rid of them is causing much negativities among its users. To further support your decision of avoiding to install a separate messenger app, visit Rick Broida's suggestions to skip installing Facebook Messenger in your phone.